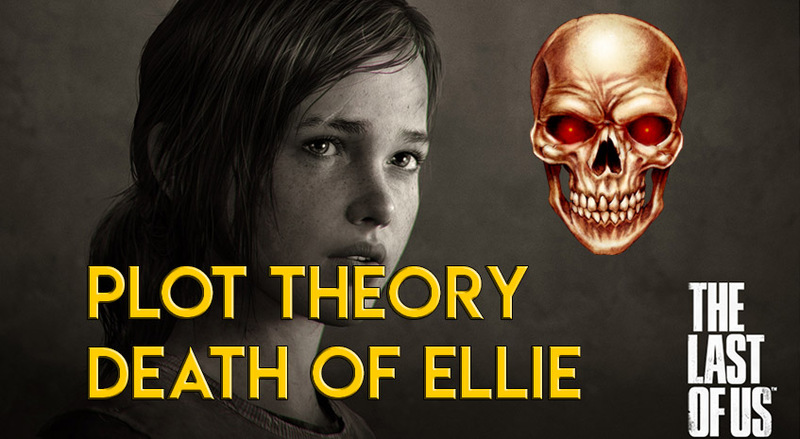 The Last of Us Part 2 Theory: Will Ellie Die? The Last of Us Part 2 is coming; not a lot is known about it, but the game is full of hype. 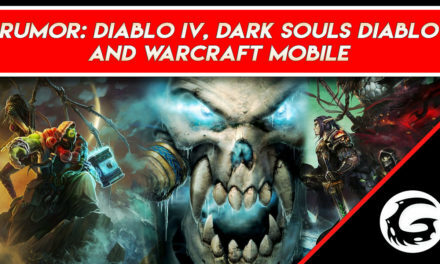 And where there is hype, there is plot speculation, followed by theories. 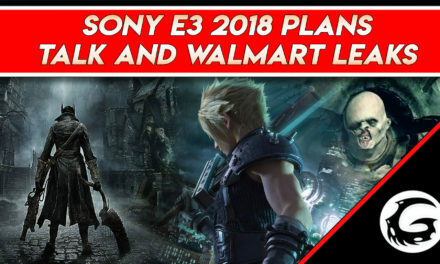 Breaking down what we know from the first game back in 2013 and the trailers seen so far, this game is sure to come with a plot that hits fans hard and jerks all kinds of tears. It could jerk tears so hard that it might even kill off one of its central characters, a character that could be dealing with a lot of emotional and physical trauma, as the world is filled with a bunch of fungi-based zombies. The Last of Us Part 2 might be getting ready to kill off the girl who could be the link to a cure: Ellie. One of the biggest reasons to speculate Ellie’s death comes from the very end of the first game, where Ellie was going to be, essentially, dissected by the Fireflies to see what makes her special and why she didn’t die after an infected bit her. This very well could have killed her, and so Joel, the father figure that he is, decided to kill just about every Firefly member in the building to keep them from killing Ellie. Doing this could have caused ramifications that doom the rest of the human race, but Joel only really cares about himself and Ellie at this point in the story. She’s set up to be all that he has in the world since he had lost everything he had in a matter of hours. During all of this, Ellie was asleep. When she woke up, Joel lied to her, saying that the cure for the infection was simply out of reach and they did not need to conduct any further research. Two things could then happen in Part 2, one having to do with the fact that there is no way that all the Fireflies are dead. The entire organization was not in that room, and it wouldn’t have collapsed with the loss of Marlene. There must be other members still out in the world who might hear about what Joel did, and could even seek revenge and track down Ellie down to find the cure they initially sought. So, if Fireflies show up in Part 2, how does Ellie react when hearing the news that Joel killed everybody and doomed the world? How would she react knowing he lied? One of the most logical things to do would be to go with the Fireflies and leave Joel. But as far a character goes, Ellie probably wouldn’t do this because of the logic behind it. But because Joel lied to her, she wouldn’t be able to trust him like she used to. Even further, though, is the fact that she may want to go with the Fireflies because she may be contracting Parkinson’s disease. One reasons to the first trailer of the game might justify this theory is the first shot in the announcement trailer, in which one of Ellie’s hands is trembling in front of the camera. This could be blamed on a couple things, from nerves, adrenaline, or fear as the scene seems to be taking place in the middle of a battle. Now consider instead that the battle is not actually happening, that the entire scene all takes place in Ellie’s head and none of that is happening. What is it instead? It could be the Cordyceps in her brain that made her immune to the disease in the first place, as explained in the original game. These would continue growing as she gets older. Her body would still supply them with some sort of nutrients on which to feed. It would grow and mutate until, eventually, they overtook the brain, likely showing some sort of ware on the brain, even causing tremors, a precursor to Parkinson’s. Parkinson’s disease is a neurological degenerative disease that is caused when something inhibits the neurons in the brain from firing properly. This inhibits how nerves react and changes the way a person can control their body, often experiencing severe shaking and movement deficiencies. Ellie’s shaking is the tremors taking over, and what she sees instead is what she wants to see, to convince herself that there is something to be afraid of instead of the fact that her body is beginning to fail. When she finds out that Joel is not as trustworthy as she had originally thought, she decides the best course of action is to leave him and let the Fireflies do their tests at the cost of her own life, instead of continuing with Joel, the only person she had to count on in her life. It’s unlikely that Naughty Dog would actually kill off Ellie, as she took a more central role toward the end of The Last of Us and most of the teases for Part 2 have shown her as the main central character. Stay tuned to Gaming Instincts for our official coverage of The Last of Us Part 2 and don’t forget to check out our other Plot Theory videos on our official YouTube channel. 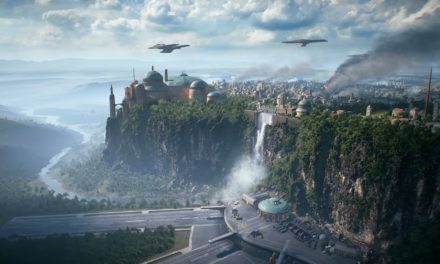 Battlefront II is Almost Here, Why the Hell Should I Care?